Children are capable of wonderful questions. During a recent client meeting, a young child asked us whether his grandmother would be cremated with her clothes on. What an amazing yet simple question! We thought that this would be a good time to explain how to dress your loved one for a Direct Cremation. For thousands of years, deceased loved ones were buried or cremated in special or ceremonial clothing and accompanied by valuable items, keepsakes or mementos. These days, there are certain types of clothing as well as certain items that cannot be included in a Cremation. A traditional cremation arranged with a funeral home will include the loved one being dressed and clothed by a funeral home representative prior to the viewing, services and cremation. The family provides the funeral home with the clothing of their choosing. Some funeral homes also provide the family with option to actually dress their loved one at the funeral home. In certain instances, the funeral home may also have clothes that can be purchased. By comparison, Direct Cremation services do not include viewings or dressing services. In most cases, people are cremated in either a sheet or the clothing they are wearing upon arrival to the crematory. However, most Direct Cremation providers give you and your family the option to fully dress your loved one prior to Direct Cremation. It’s important to keep in mind that not all clothing and materials are permitted into the cremation chamber. Certain materials cannot be cremated because they are not combustible and could damage the chamber or associated equipment. We recommend that you avoid dressing your lived one in clothes that feature metallic buttons, zippers, or snaps. Please be sure to check with your Direct Cremation provider to confirm which clothing or outfit is appropriate for Cremation. There are various laws and regulations governing materials that can and cannot be cremated and they vary from state to state. Remove the clothing your loved one was wearing when he/she passed away. 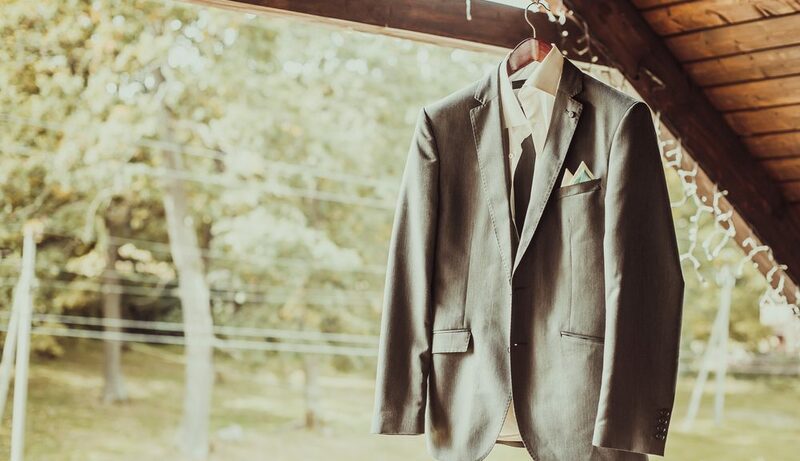 Funeral home professionals prefer to cut clothing off when dressing a loved one. You should do the same as it will make the process easier. Although it is not necessary for Direct Cremation, some families prefer to wash or clean their loved one, especially for religious reasons. Soap, water, and a washcloth are perfectly fine for this. Please be sure to dry his/her skin thoroughly after you’re done washing. Press the pants so that the bottom cuffs are pressed against the seat of the garment. Lift the legs of your loved one and steadily slide the pants over both legs, pulling them up as high as possible -this should be above the thigh. Then, roll your loved one over onto one side. Using the belt, pull the pants the rest of the way up to your loved one’s waist. Then repeat with the opposite side. Fasten the pants closed and you’re done. Slowly split the garment straight up the back with a fine pair of scissors. Then place the shirt, dress or skirt over your loved one and wrap it around him/her. For shirts or dresses, be sure to place his/her arms into the sleeves and slide up his/her arms prior to tucking the shirt or dress underneath your loved one. Now you can add socks, shoes, scarves, kerchiefs and other accessories. Then you carefully and gently groom your loved one by brushing or combing his/her hair, applying makeup, and any other grooming that you prefer. Please note that any prohibited materials in your loved one’s clothing or accessories will be removed by the crematory representatives prior to cremation. Once you’re done dressing your loved one, your Direct Cremation provider will take it from there, including transportation, all documentation and certifications, verification and placement in the urn or vessel of your choosing. 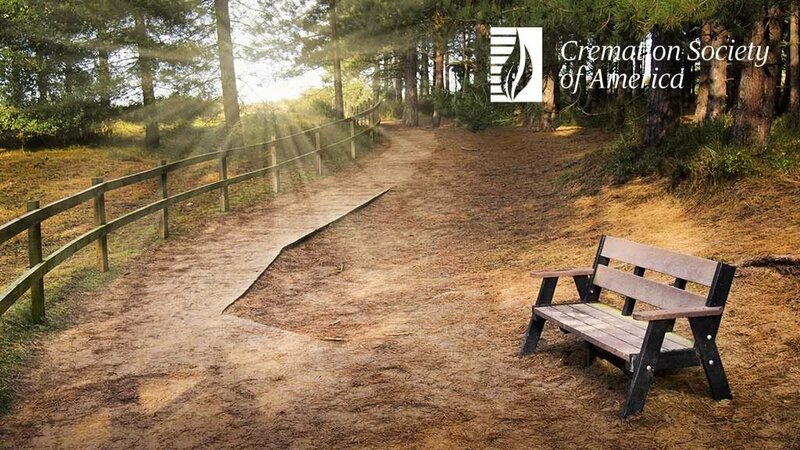 Please contact us at Cremation Society of America for more information regarding our Direct Cremation services to provide you and your family with peace of mind. We can also help you pre-plan all of your Direct Cremation services to meet your needs. We look forward to being of service to you and your family.